Asics Gel Blade 6 for Men is a the new asics model. 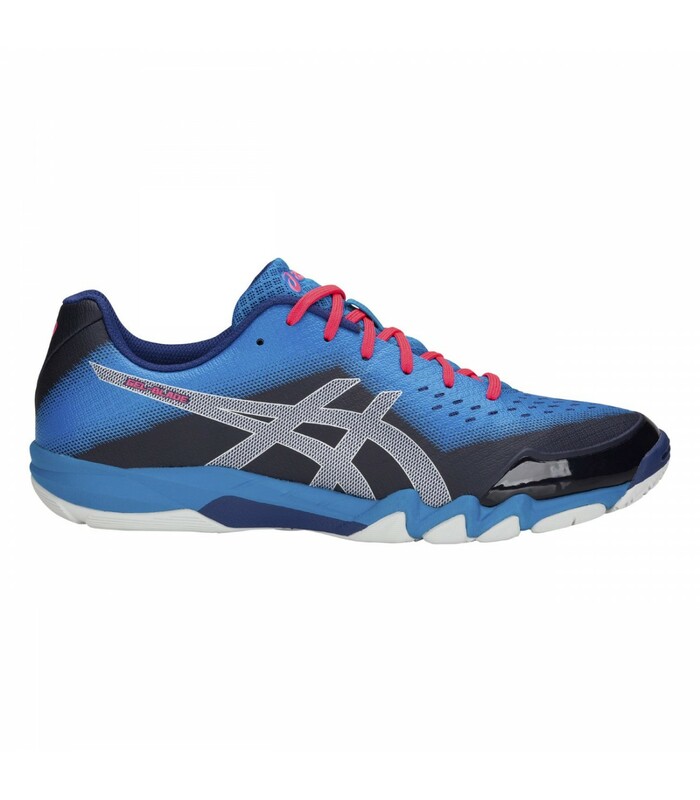 This model is the Asics Gel Blade 5's successor which was very popular with competitive players and professional squash players. 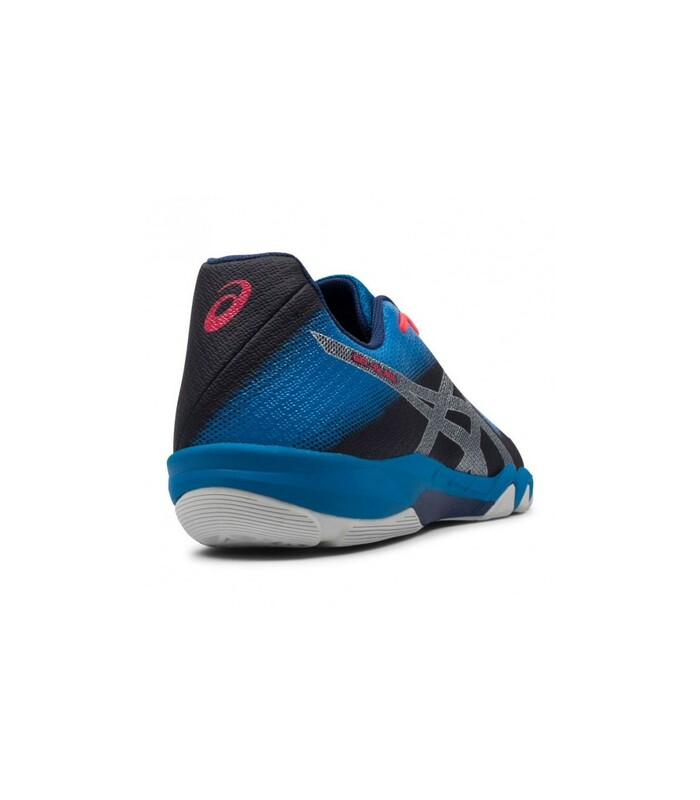 Squash players will love this squash shoe offered by Asics. The Impact Guidance System (IGS®) improves the natural propulsion of your foot and helps you to get back from squash court's corners easily. This new design offers a fresh and dynamic look. Upper: Customized PHF® Heel Technology that features 2 layers of memory foam and molds the athlete's heel for a custom fit. The toe protection system The PGuard Toe Protector System improve the durability and protect your toes. Padded tongue and heel foam improve comfort.The new asymmetrical lacing system perfectly matches the shape of the foot. The Open Mesh offers flexibility and breathability of the shoe, the synthetic reinforcements allow a little extra support. Midsole: The rear-foot GEL® cushioning system absorbs shocks during the impact phase and provides a smoother transition. The Impact Guidance System (IGS®) uses components that improve the natural progression of the foot to the heels. With this Asics Gel Blade 6 for Men you will have a high quality shoe that will accompany you throughout your season. Outsole: the sole of squash is non-marking. 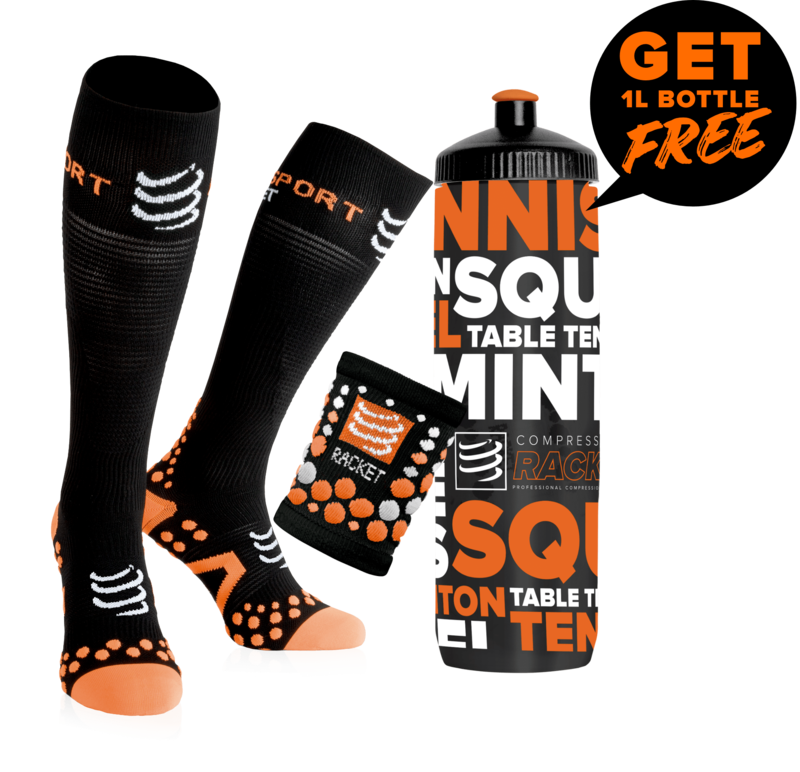 The NC Rubber® contains natural rubber for improved traction on squash courts. AHAR® High Abrasion Rubber offers exceptional durability. The Trusstic System® reduces the weight of the sole while maintaining the structure of the shoe.